Attention colour calibration enthusiasts! Datacolor has announced a special summer promotion giving all photographers the opportunity to upgrade their colour management system to Spyder5ELITE+, whatever their device (Spyder and non-Spyder). The offer is open until 31st August 2017 so don’t hang around! 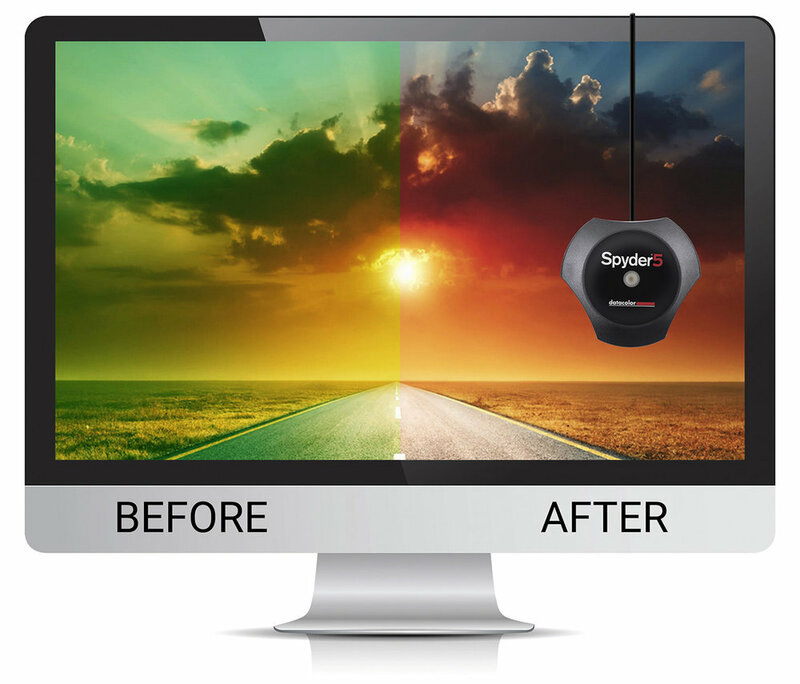 Datacolor, a global leader in colour management solutions, is offering all display calibration owners the opportunity to upgrade to the company’s ultimate display calibration device and software, Spyder5ELITE+, for a fraction of the price this summer. From July 17th to August 31st 2017, users can save £130 on the Spyder5ELITE package, which will include a Spyder5ELITE+ software upgrade and a 90-day Adobe Creative Cloud Photography Plan membership. Creatives and photographers looking to upgrade their colour calibration device can take advantage of the promotion by submitting the serial number for their display calibration device at our www.datacolor.com/promo/crossgrade18/. Both non-Spyder and Spyder devices will be accepted. So long as you own a display calibration device, whichever brand it is, you will be eligible. Easily calibrate your monitor’s brightness to prevent dark prints and the loss of details in the shadows. Highly durable and with dust protection, the Spyder5ELITE+ is the first choice for travel and on-location photography with changing light conditions. It guarantees colour accuracy with its patented encapsulated 7-detector optical engine and its built-in lens cap. Match multiple displays to the same specifications with the industry-leading StudioMATCH. Ensure your monitor profile changes as the room light conditions shift with automatic room light switching. Use your own images to check colour improvement with the full screen before/after function. US customers can find $ pricing and upgrade at www.datacolor.com/promo/crossgrade32. “One way to determine what your image will look like in print is to soft proof the image using a profile for that printer. Spyder5ELITE+ provides that capability seamlessly. You can use the included target or look at any images you have by specifying a custom file or folder for it to use as targets." “I’ve been using Datacolor Spyder for 12 years, ever since the very first time I faced digital colour issues. Over the course of this time period I’ve used Spyder2, 3 and 4 and now Spyder5ELITE+. I’ve always been happy with the results and trust Datacolor Spyder 100%."